Avoid out-of-state travel restrictions we bring the conference to you. 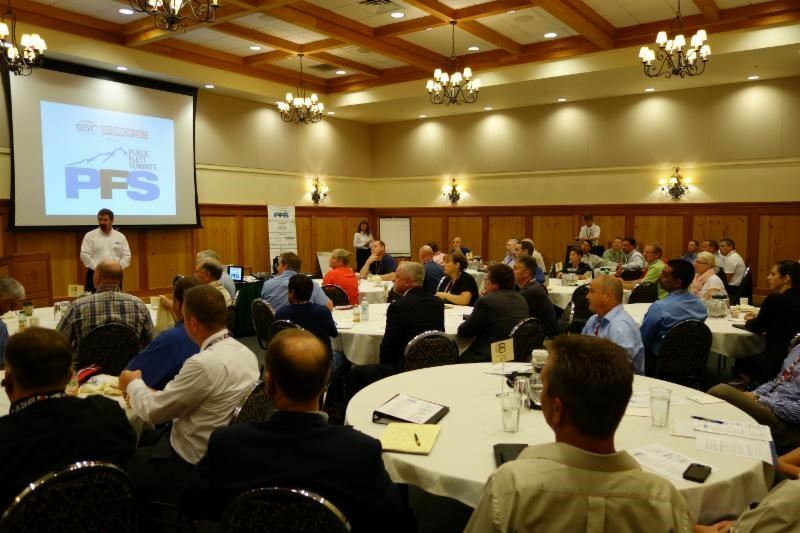 Washington PFS features many different fleet management sessions! Each session represents a public fleet industry best practice. Learn about the latest fleet technology and vendor solutions and how to implement them. Learn the skills and knowledge needed to operate your fleet at optimum efficiency. 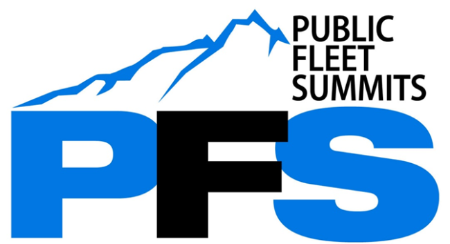 Establish contacts and network with the top public fleet managers in our industry and Washington state, county, and city public fleet professionals.